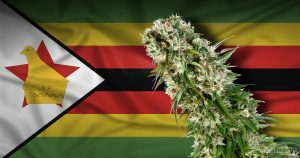 Zimbabwe has made it legal to produce marijuana for medicinal and scientific uses. It follows in the footsteps of Lesotho, the tiny nation which last year became the first in Africa to issue a license for medical marijuana. Zimbabwe has been considering legalizing the drug for a number of months, and will now become one of the few countries able to turn it into a source of revenue. It is now possible to request a license to grow marijuana, according to a recently issued government notice that was released by the country’s health minister. Both individuals and companies can apply. 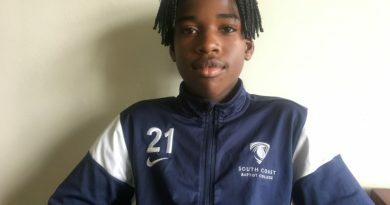 Previously, production and possession of the drug could bring up to 12 years in prison, although recreational use remains illegal. The move is a step away from Zimbabwe’s traditionally tough stance on drugs. In the past, members of parliament in the largely conservative country who had advocated for legalisation were often mocked. 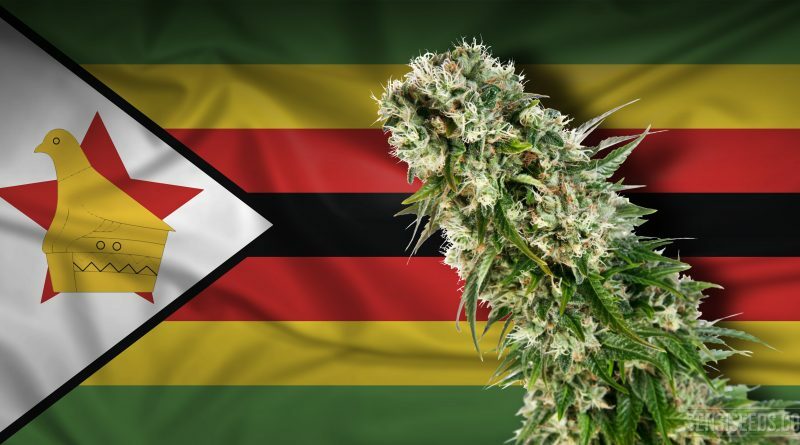 Much of Africa still criminalizes the production and use of marijuana but countries including Malawi and Ghana are reportedly exploring ways they too can legalize it. A South African court last year ruled that private use of marijuana was legal but the government appealed against the ruling at the constitutional court. Africa comes second after the Americas in terms of production and consumption of cannabis, according to the United Nations‘ 2017 World Drug Report.